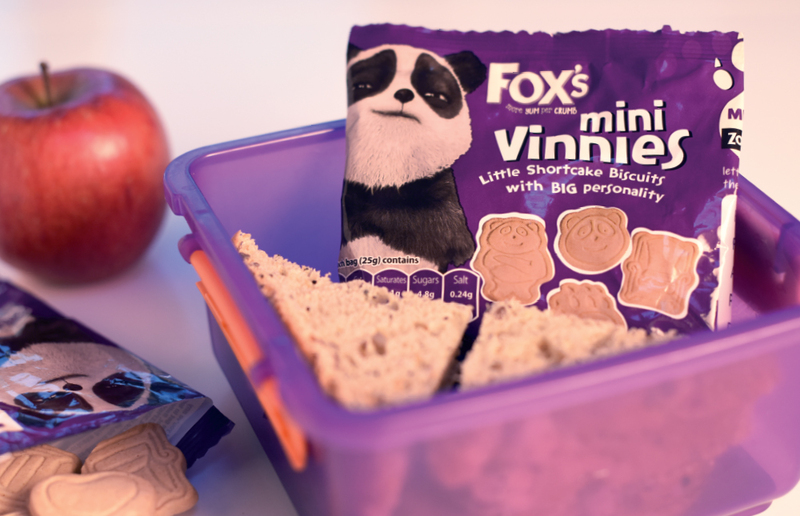 Fox’s asked us to develop the name and packaging for a new children’s biscuit launch. 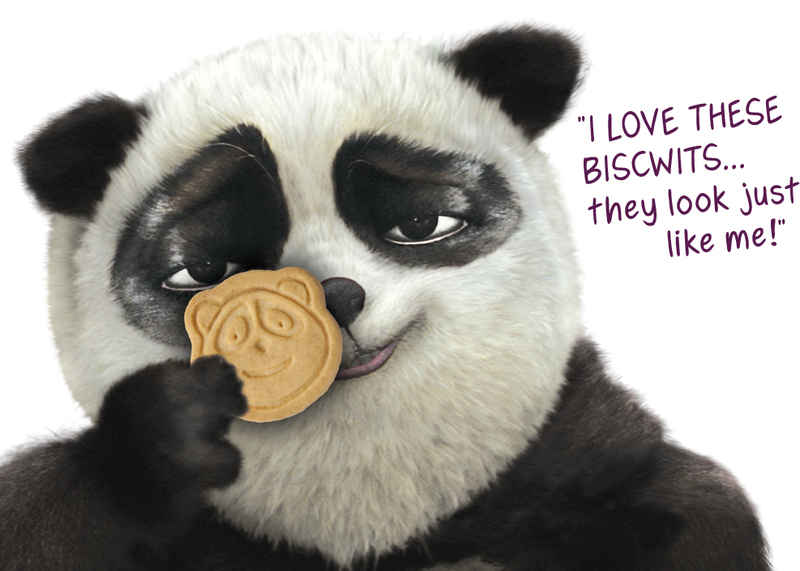 Our objective was to create a pack that would engage both kids and parents alike and have maximum impact in the very cluttered, noisy children’s biscuit category. 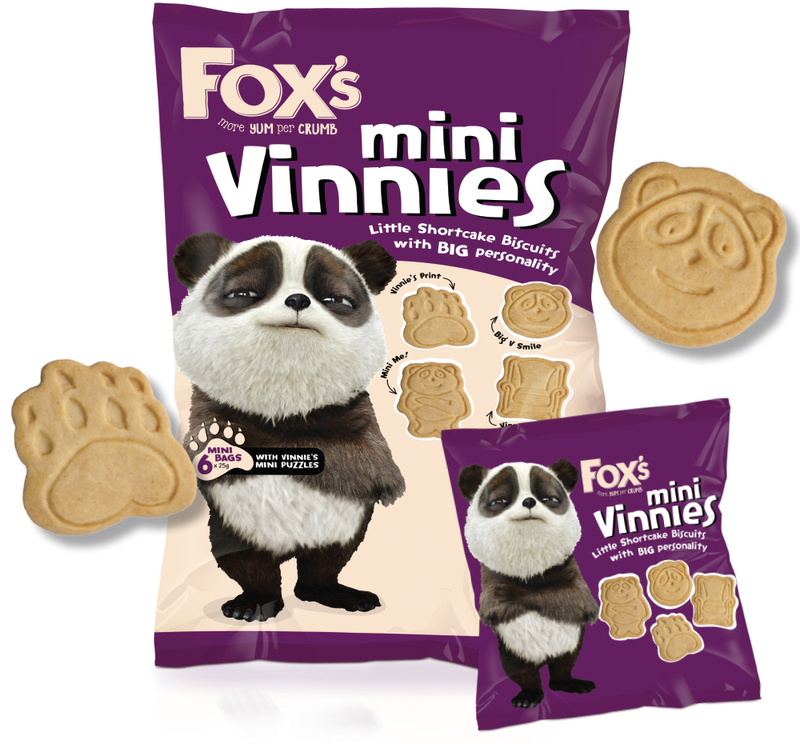 As the biscuit shapes were based on Vinnie (the iconic brand panda) we made him the hero, naming the biscuits ‘Mini Vinnies’ and featuring him proudly on the front of the pack. We also created a series of playground puzzles to engage kids and encourage them to collect the packs. The end result is a pack that’s unmistakably owned by Vinnie and loved by kids of all ages.